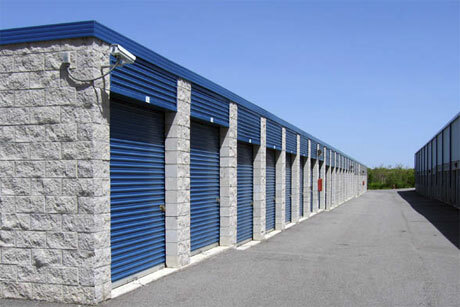 Monona Self Storage offers stored property insurance to tenants. Insurance is relatively inexpensive - rates start at only $8 per month! Self Storage facilities do not insure your personal property, so it is very important that you protect your property by obtaining adequate insurance. Monona Self Storage is not an insurance company. We work in conjunction with an insurance company to provide you with insurance. How do you know if you need insurance? If you currently have a HomeOwners or Renters policy, call your insurance agent or review your policy to find out if it covers self storage. We cannot guarantee that your current policy will cover your personal property in self storage. If you currently hold one of our Stored Property Insurance policies and you have a question, please contact Bader Insurance Company at (888) 223-3726 or online. You may add insurance today by calling our rental office at 608-222-3214.